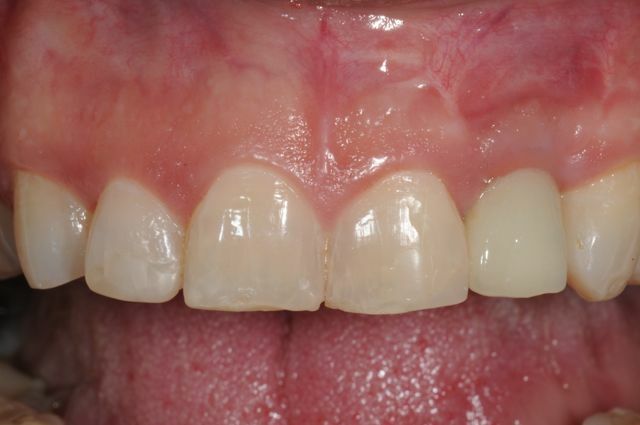 Patient with missing upper front teeth as well as several old crowns. He was very unhappy with his smile and wanted complete make over of his smile. A combination of bone grafting, implant replacement, and restorative procedures were performed to give him the smile he always wanted. Patient with traumatic fracture of his upper front teeth during sports. 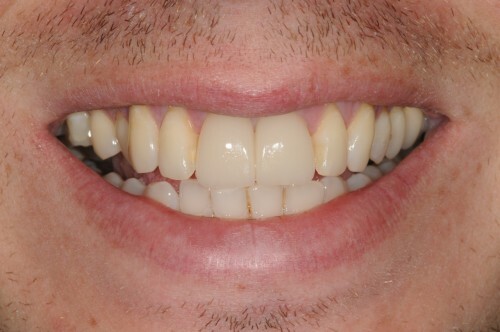 Teeth were extracted and replaced immediately with with two dental implants for support of single crowns. 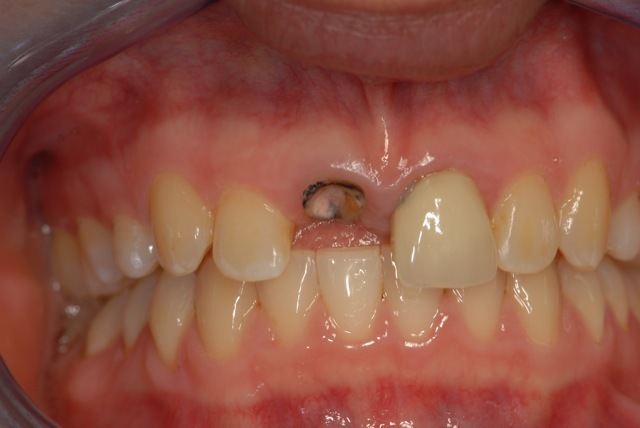 Patient with missing upper incisor extracted several years ago. Her treatment consisted of staged bone grafting to develop proper foundation and replacement with a single dental implant. 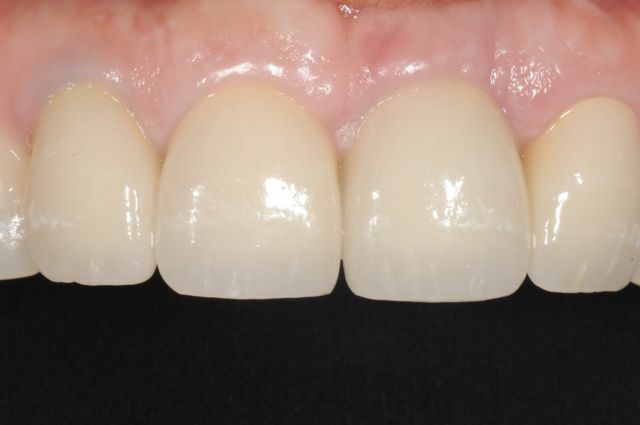 The patient originally had a crown done five years before her visit. Restoration for her severely decayed upper front incisor was not possible, so extraction of the tooth was the only option. Dr. Kazemi then extracted the tooth and placed an immediate dental implant on the same day. Patient with extraction of upper central incisor due to internal resorption and then replaced with a single dental implant. 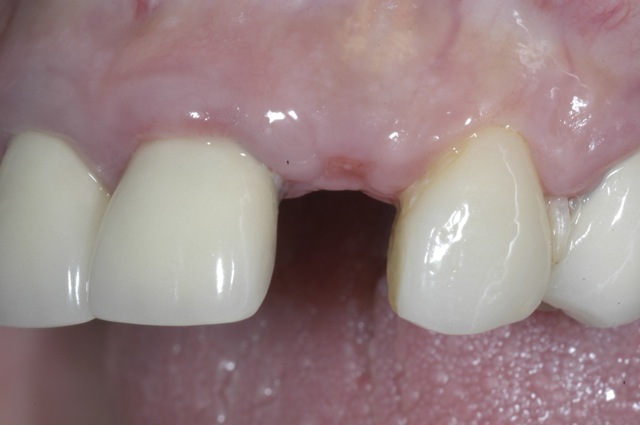 Patient with missing upper incisor for several years. 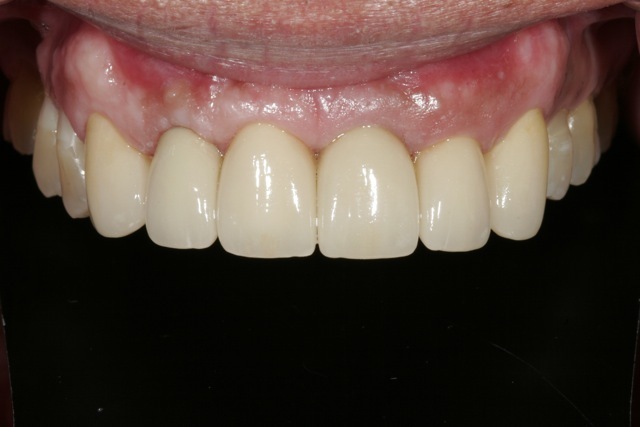 She required site bone development and dental implant replacement for support of a single crown. 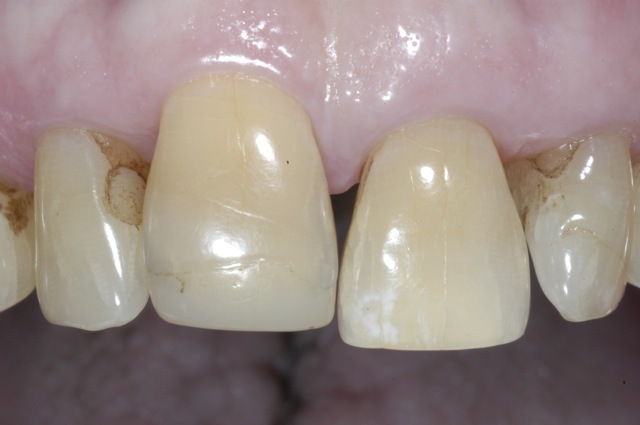 Patient with previously treated upper lateral incisor with root canal that failed. Tooth was extracted and replaced with a dental implant. Patient with fracture of his upper lateral incisor. Tooth was extracted by his dentist but not grafted at the time. A few months later he presented with bone loss and a missing tooth. A staged bone grafting and implant placement treatment was provided. 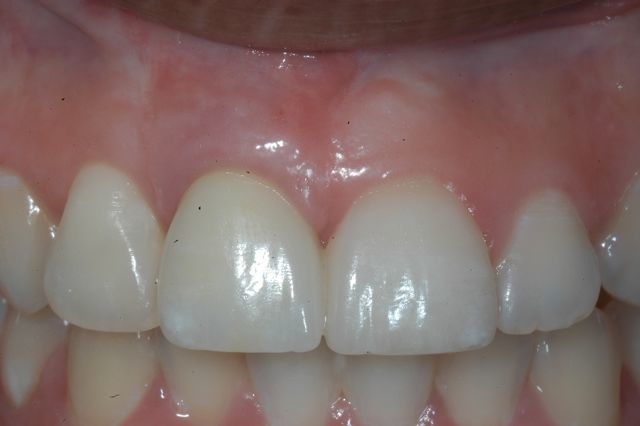 Patient with congenitally missing upper lateral incisors, using a flipper for years. 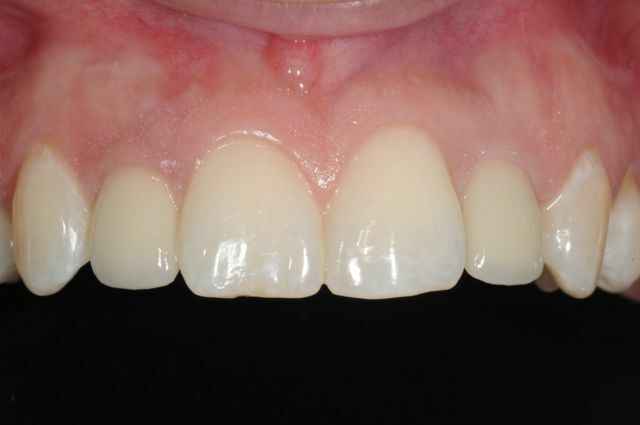 Single dental implants placed for support of crowns.